What are Labels for Africa’s Lead times? What substrates(materials) can Labels for Africa print onto? What Artwork format does Labels for Africa need? An Unprotected High Resolution PDF file with fonts as curves. Why are there tooling costs and what are they? Are there any label size limitations? Xeikon Print Label size < than 322mm x 5500mm. 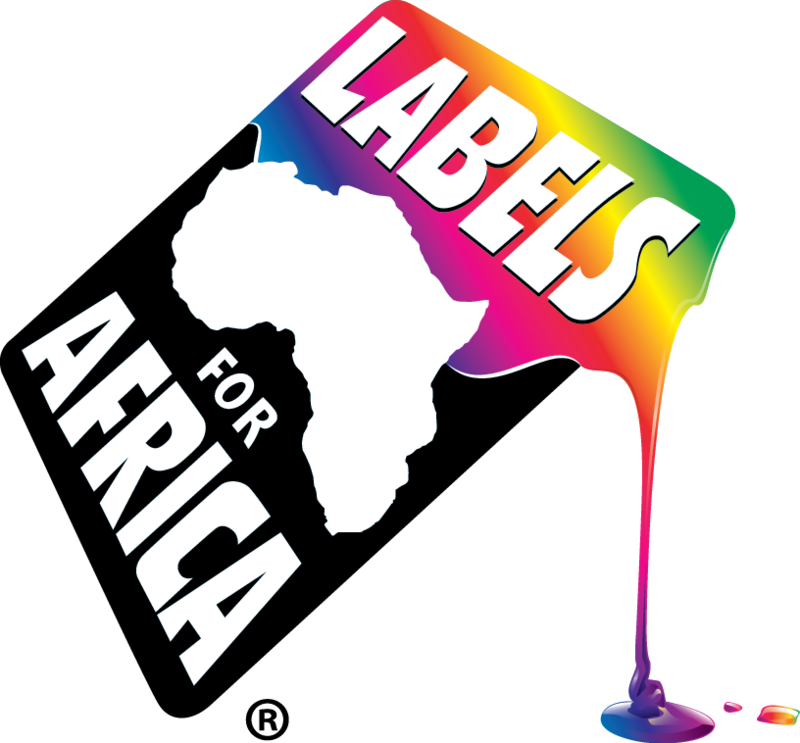 What finishing options are available from Labels for Africa?